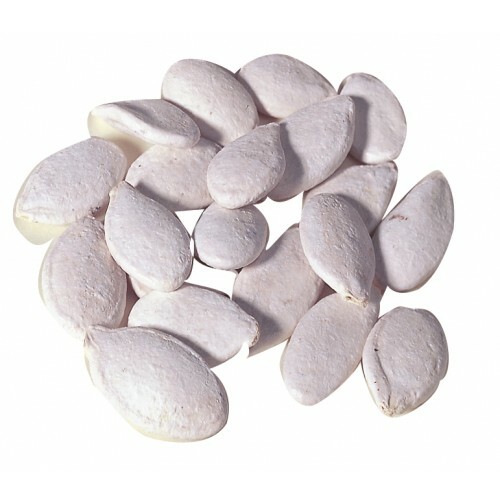 A favorite in the Middle East, the in-shell roasted pumpkin seed is a healthy snack food. 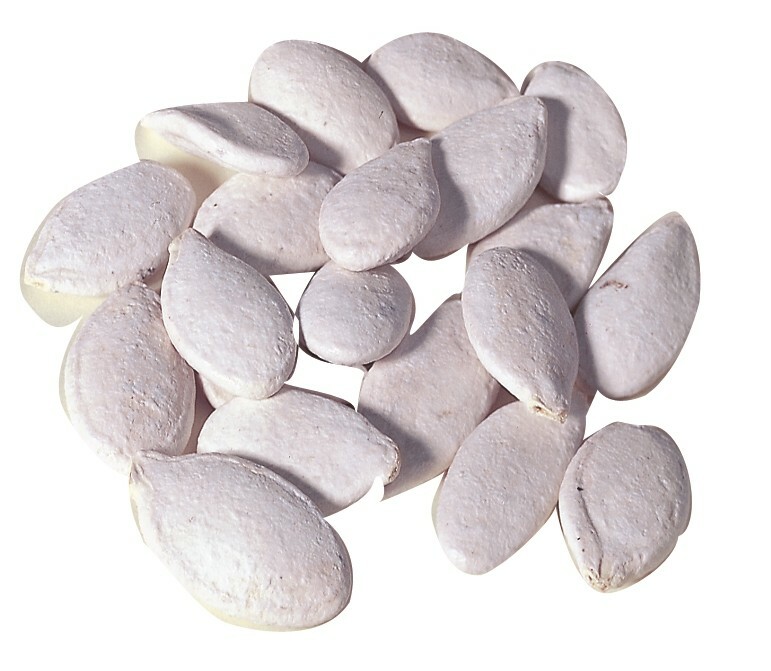 A seed is placed in the mouth where the shell softens so you can extract the flavorful pumpkin seed. It is a slow and enjoyable process.